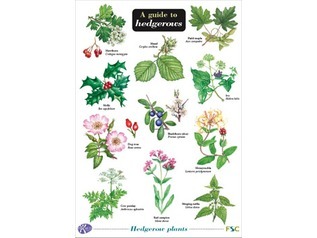 Developed by the national Field Studies Council, the Field Guide to Woodland Plants is a handy reference guide for identifying the wide range of woodland plants found in the UK today. 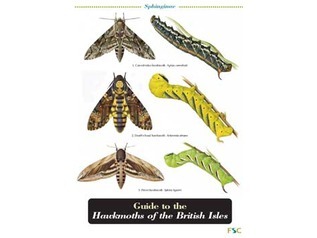 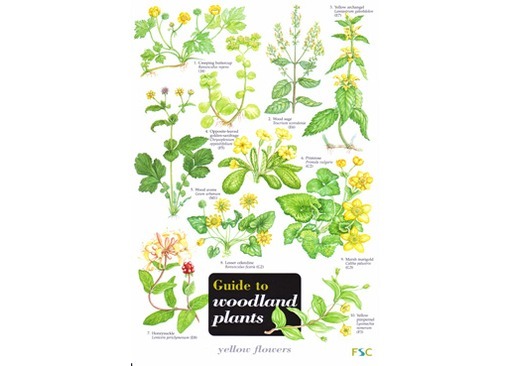 Field guides make a practical alternative to regular books with an easy-to-use design suited to the fast pace of outdoor education. 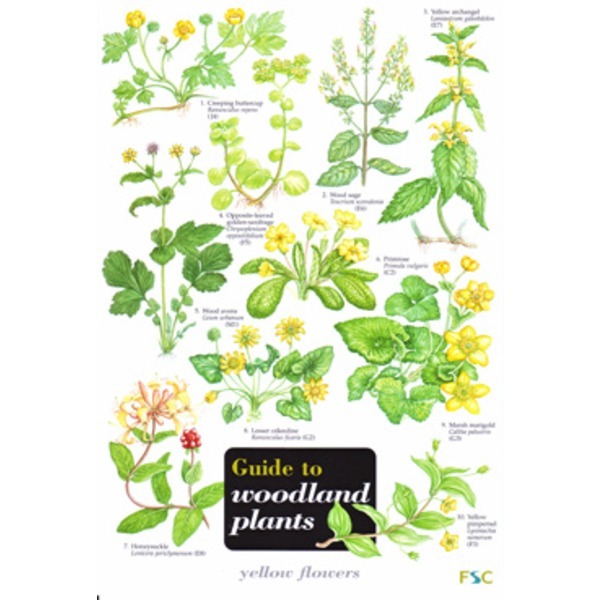 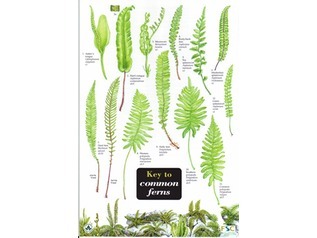 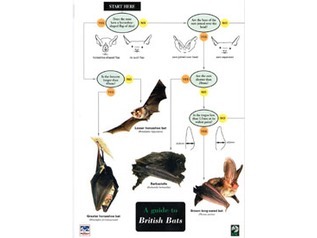 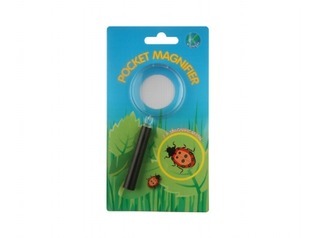 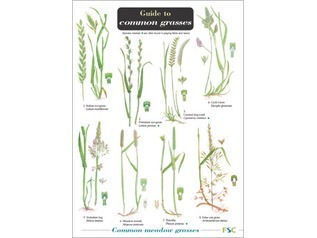 The Field Guide to Woodland Plants comes complete with eight easy-reference pages covering 41 species of common woodland plants, with each shower-proof and laminated to survive your forest school activities and lessons.